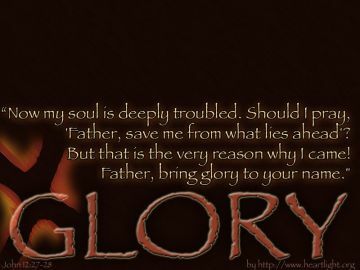 Description Heartlight Christian Powerpoint background of John 12:27-28 Glory -- "Now my soul is deeply troubled. Should I pray, 'Father, save me from what lies ahead'? But that is the very reason why I came! 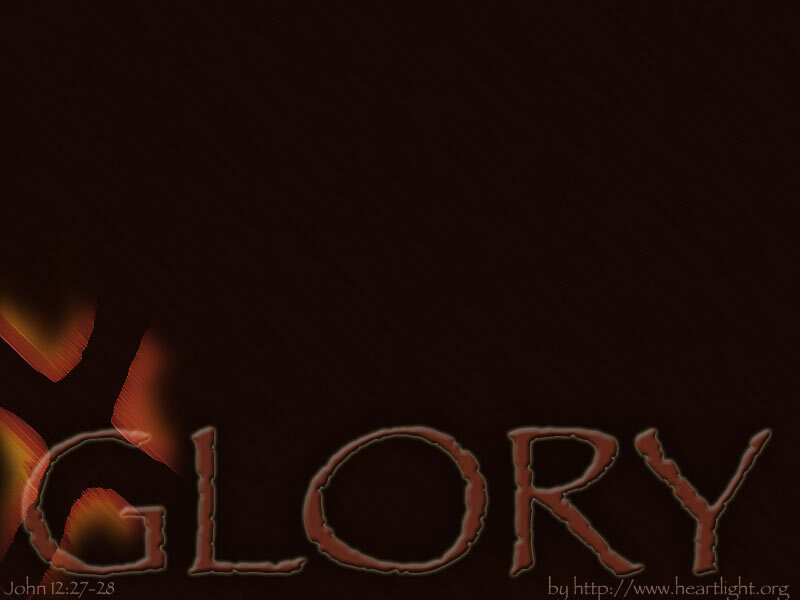 28Father, bring glory to your name."